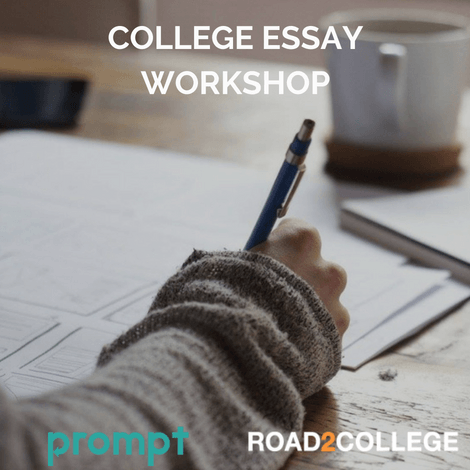 Join an online workshop, lead by Brad Schiller of Prompt, who will instruct students in how to develop a plan for writing their personal statement. Brad will help students discover what is compelling about them, how to select content, and how to structure their essays. 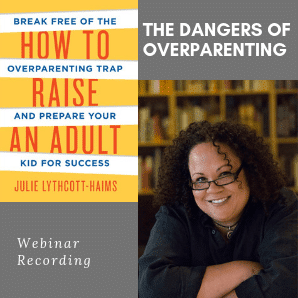 Next workshop: TBD but if you purchase now you’ll receive the recording from the last workshop and an invite to the next one when it’s scheduled. Along with one review credit from Prompt to get your student feedback on their essay. The $50 cost of the workshop includes one Prompt review credit with a special discount of $25 off the normal price. Prompt will set up an account for you and send an email with your account details. 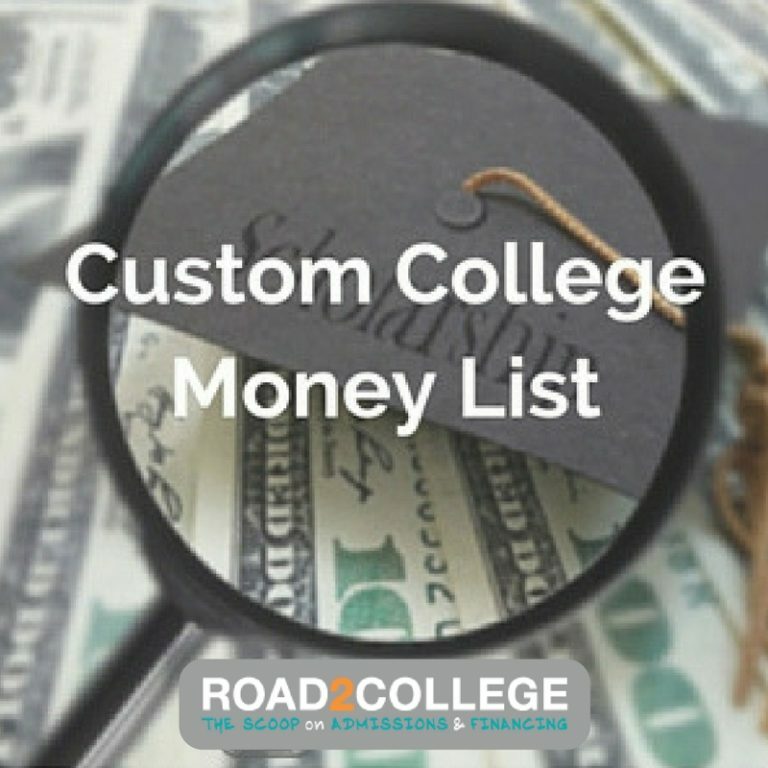 Additional review credits can be purchased with a special ongoing discount just for Road2College and Paying For College 101 members. A Prompt review credit entitles your student to an hour of an Essay Specialist’s time to review one essay (or two 350 work supplements). Feedback is provided within 48 hours. 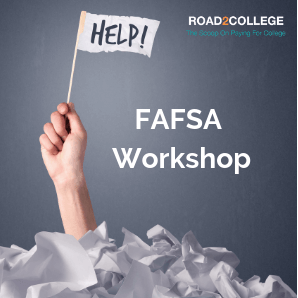 A link to the online workshop will be sent after payment. 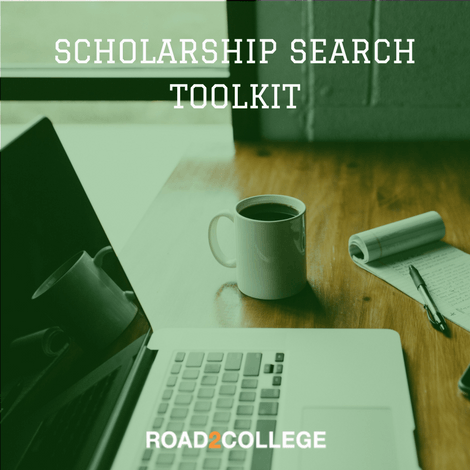 Brad Schiller is Co-founder and CEO of Prompt, a company that helps thousands of students write compelling college essays. He is an expert on college admissions essays, having personally provided feedback on thousands of college essays. Brad is a seasoned entrepreneur and published author. Previously, he advised Fortune 500 companies while with McKinsey, a prestigious consulting firm. He holds degrees in Mechanical Engineering and Management Science from MIT.